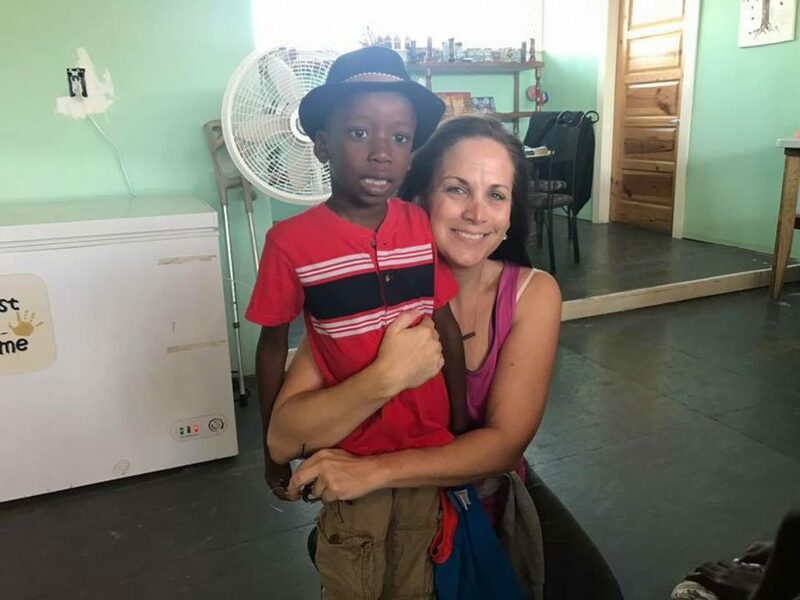 On the eve of National Adoption Day (November 17), a family are making an emotional bid to finally bring back an orphaned boy they ‘fell in love with’ during a medical mission trip to Haiti in 2012. When a magnitude earthquake of 7.0 struck the city of Port-au-Prince in Haiti, in 2010, devastation and a humanitarian crisis followed in its wake. But two years later, when pediatric nurse Brenda Tobey flew to the capital to offer her vital services, a heart-breaking encounter in an overflowing orphanage would solidify an unbreakable bond. 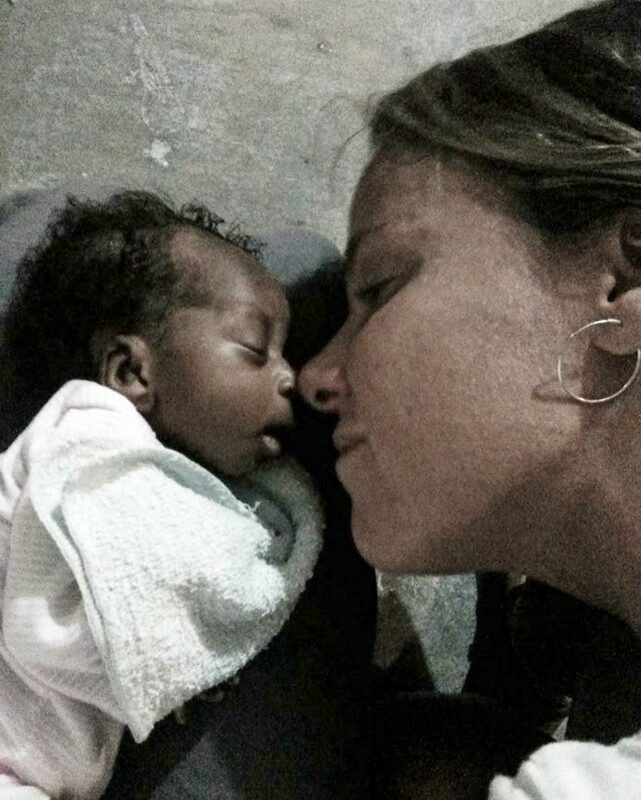 Placing a six-week-old child in her arms whose mother had died from impoverished circumstances caused by the disaster, orphanage nurses remarked how “well-behaved” baby Luke was to Brenda. But staring down at the emaciated figure in her arms, Brenda knew Luke was in desperate need of her help – and she wanted to provide more than just medical care. Brenda, from Pittstown, New Jersey said: “[Luke] arrived at the orphanage and they said what a good baby he was for sleeping through the night. “I said that’s because he’s dying. “He was 4lbs 8 ounces at six-weeks-old and his mother had just died hours before. Filing for adoption a staggering six years ago, the Tobey family have hit a number of stumbling blocks in their attempts to bring Luke home – from changes in adoption laws to limited finances. Having already fostered and adopted two identical twins, the Tobeys worried they’d exhausted all conventional avenues of adoption but were determined to keep going for their “son”. Turning to Promise Love Foundation, a non-profit charitable organization that assists with fundraising for private adoption, Brenda hopes to finally bring the ordeal to a close and make her family whole. 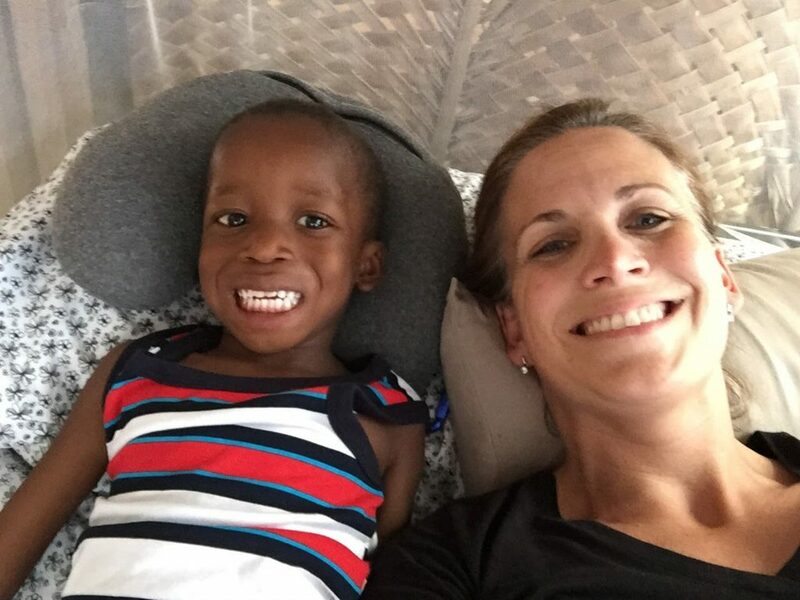 Regularly visiting Luke in Haiti multiple times-a-year, Brenda said: “Luke will turn seven this January. “That’s seven birthdays, seven Christmas’s and seven of everything else we’ve missed sharing with him. “Many firsts of walking, talking, playing days of school. Tobey family, and they hope to exceed the 40,000 USD mark. “They didn’t have any more money to take this adoption any further, so we knew we needed to help. “They are an amazing family.